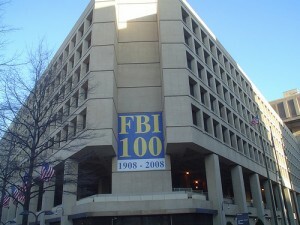 A new FBI headquarters likely will be built in Maryland in 2017, a source on Capitol Hill told FOX 5. Maryland and Virginia were under consideration for a new headquarters to replace the current one, which is cramped and not equipped to handle modern-day technology. The new location would be Greenbelt, Maryland. Congress approved $834 million for the new building, which is expected to cost $2.1 billion. Posted: 12/22/16 at 8:45 AM under News Story.